The construction of a new U.S. military base has sharply divided the residents of Okinawa, a tiny island dominated by 32 U.S. facilities. Tensions boil over when a young woman is brutally murdered by an American contractor. 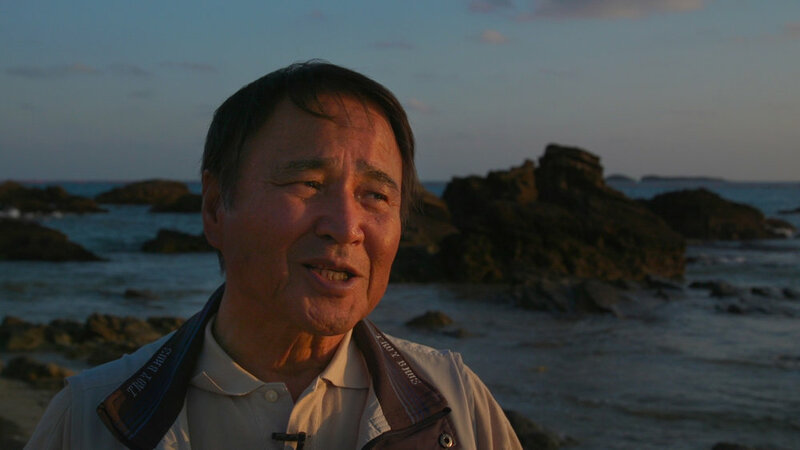 Okinawa Documentary is at once an evolving political drama, and a meditation on nature, indigenous heritage and the insidious effects of imperialism.